Keeping your email online with a service like Gmail, can be helpful for many people who have more than one email address. 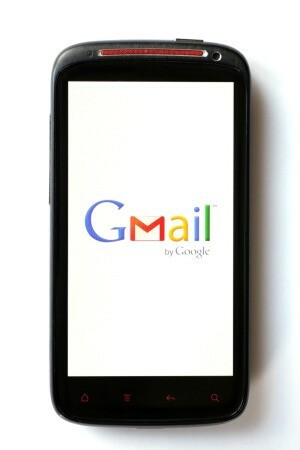 This is a guide about using Gmail. If you have more than one e mail address, Gmail offers the option of having all email delivered to your Gmail address and it specifies which email address the email is coming from. Saves time from checking all of the web sites for emails. Editor's Note: Many email providers also allow forwarding and multiple addresses. Check with your provider for specifics. Thanks for your time-saving tip!